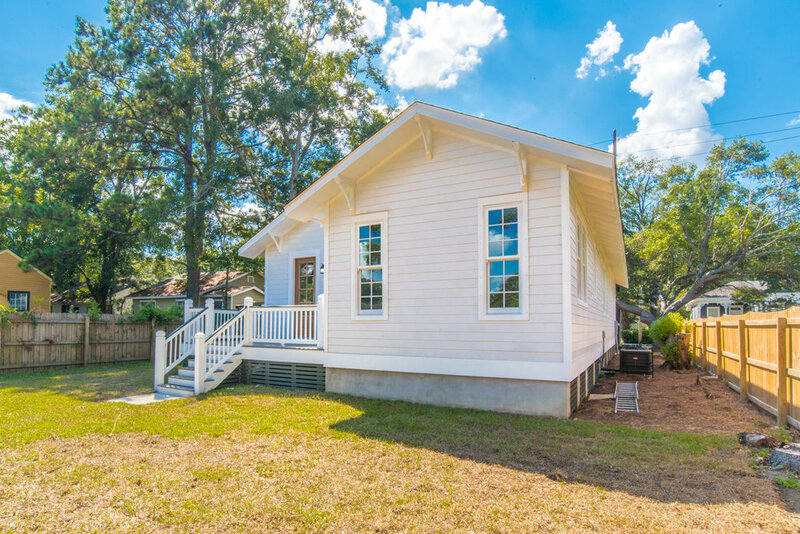 Experience the charm and beauty of the Oakleigh Garden District in a new construction home developed by Porchlight, LLC. 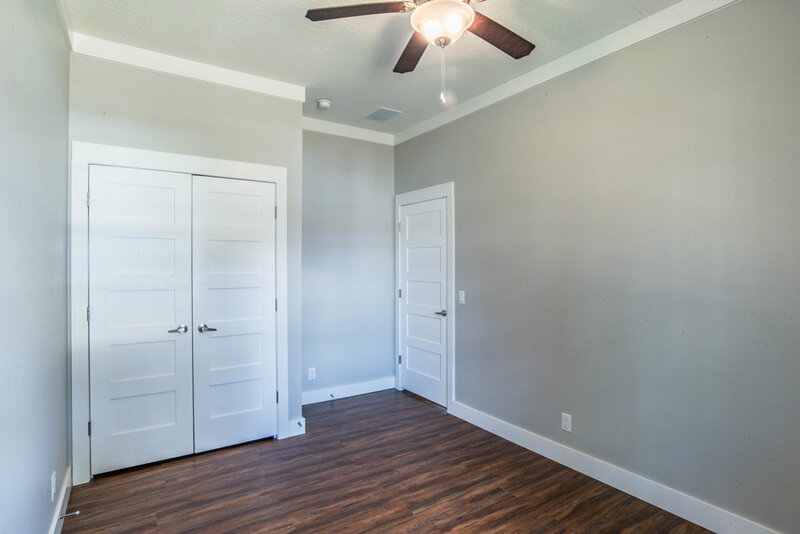 This Arts and Crafts informed bungalow features an open concept floor plan with a combined living, dining, and kitchen space perfect for entertaining. 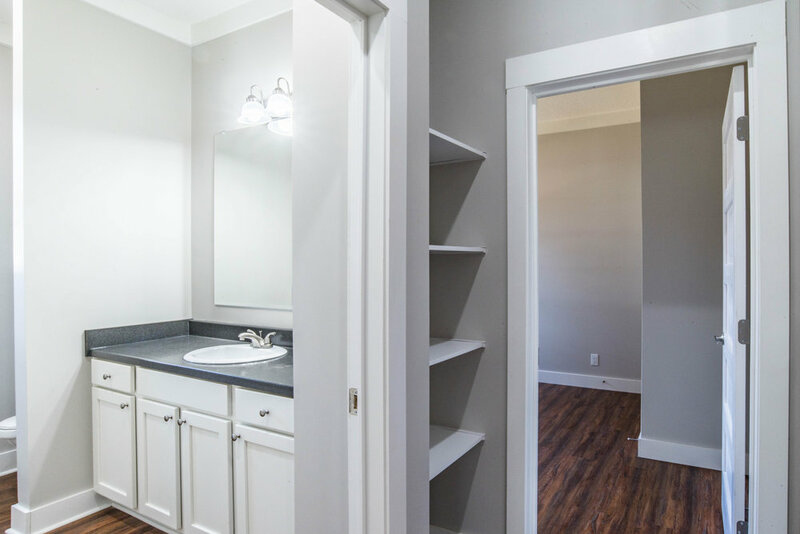 The kitchen features brand new appliances, tons of cabinet storage and counter space, and a convenient breakfast bar. 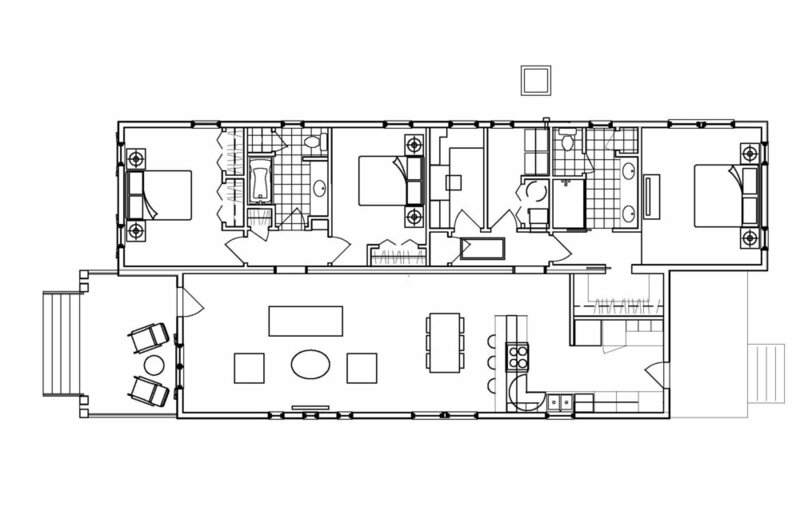 A spacious master suite features a walk-in closet, double vanities, and a tiled walk-in shower. 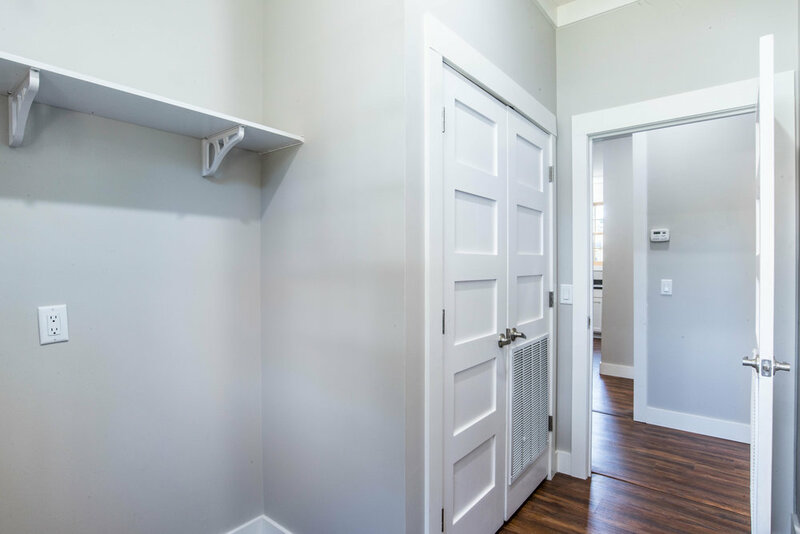 Two additional bedrooms feature ample closet space and a shared hall bath. 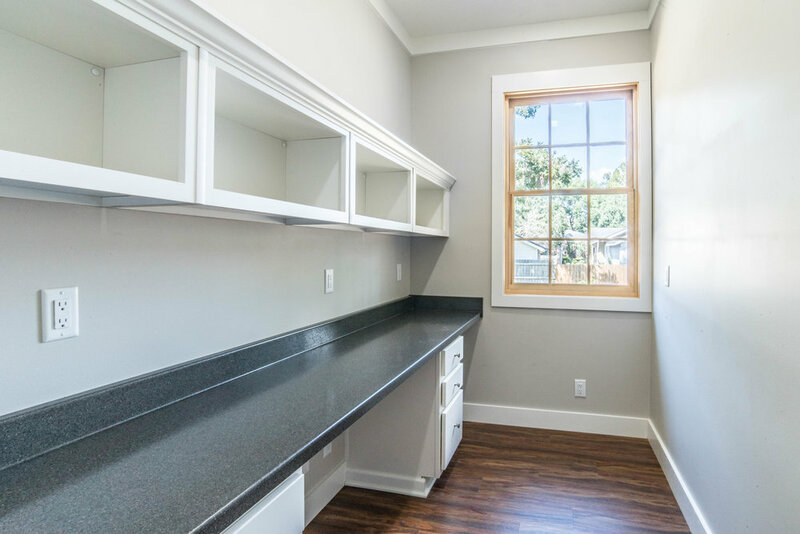 A separate utility room and home office space gives this home all the amenities of a modern lifestyle. 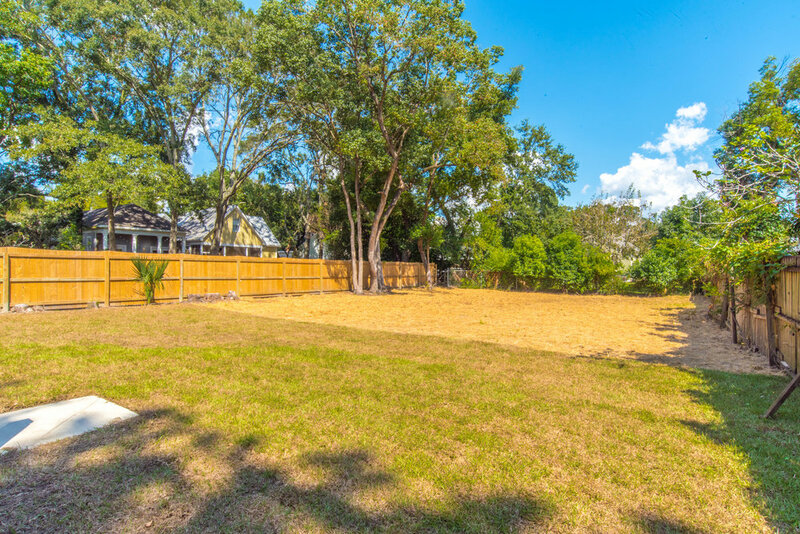 Large, fenced backyard with endless options. 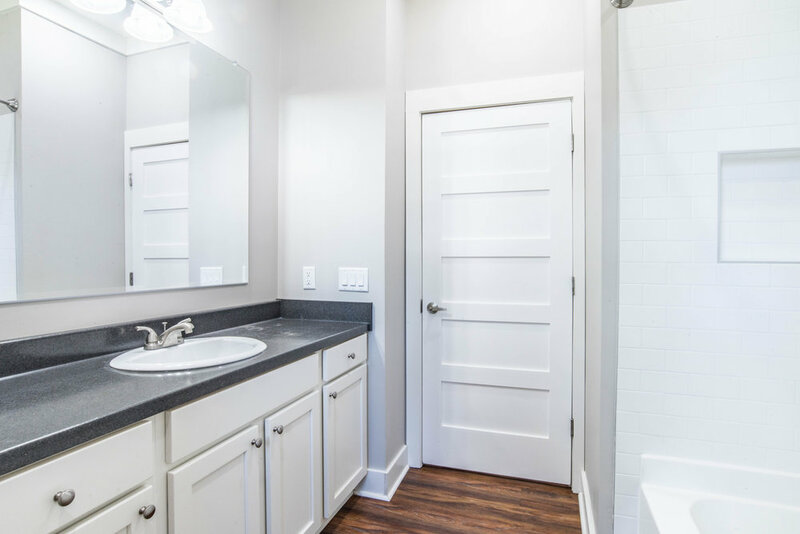 This home was built in 2018 with all new HVAC, water heater, appliances, and roof. Walk to Washington Square, Callaghan’s Irish Social Club, Kitchen on George, Pollman’s Bakery Shop, Griffith Service Station and all that Downtown Mobile has to offer. Be a part of one of Mobile’s most treasured Historic Districts.